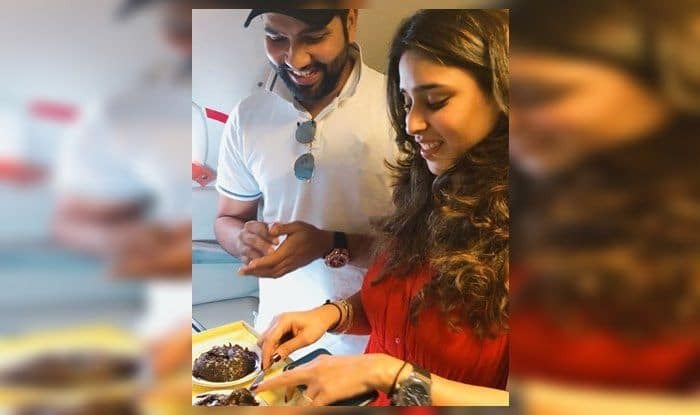 Australia vs India 3rd Test: India cricketer Rohit Sharma seems to be missing his wife Ritika Sajdeh in Australia. Meanwhile, Rohit Sharma could not feature in the Perth Test as he had picked up an injury. In all probability, Rohit should be available for the all-important Boxing Day Test. The India cricketer played the first Test at Adelaide, where he got a start but could not capitalize.